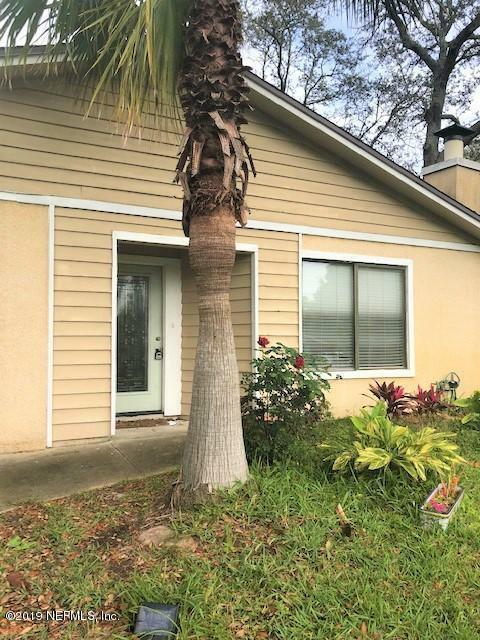 This charming 3 bedroom 2 bath home is located on a dead end street close to Tall Pines Park and a bike ride away from the beach! Open floor plan with family room kitchen combo and bar seating. 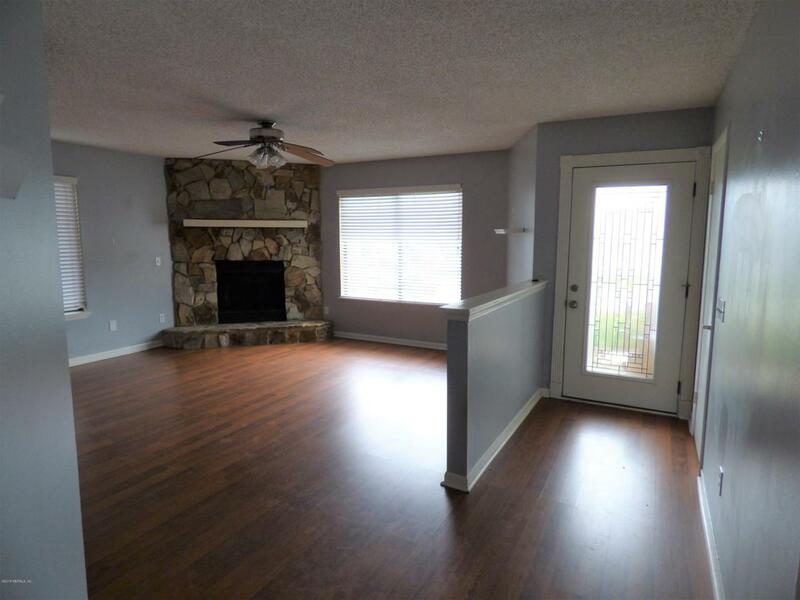 Separate Dining Room, Wood laminate flooring in main living areas and master suite, carpet in other two bedrooms. 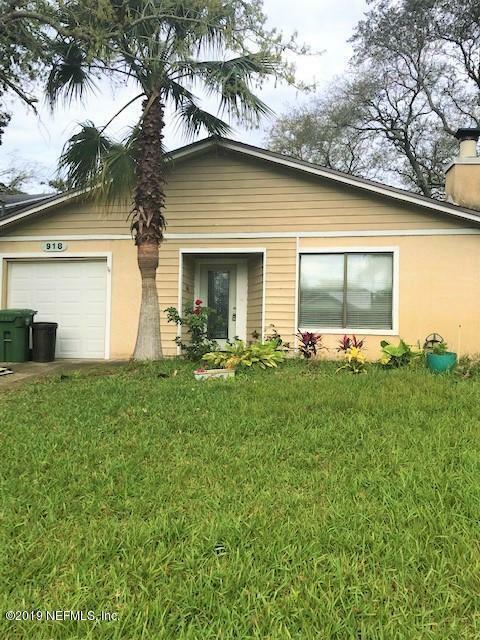 Patio, Rear fenced yard with small wooden deck, and 2 car garage. Listing courtesy of Rocknhomes Real Estate Inc.